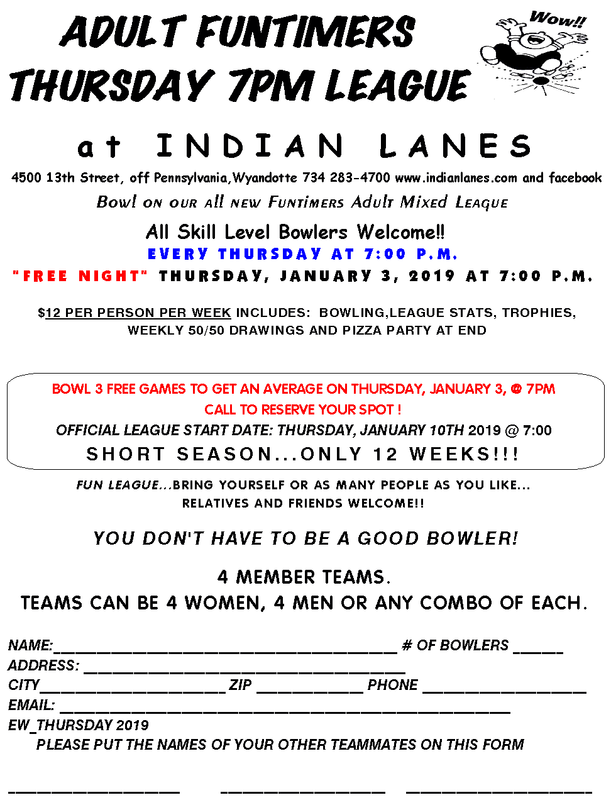 Come have fun in one of our Indian Lanes Adult Leagues! 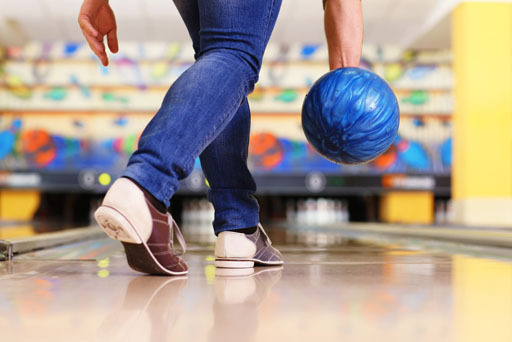 Our leagues are a great way to have fun with friends, meet new ones, and win big. Take a look at our upcoming leagues below, then fill out the form at the bottom of the page to join in! 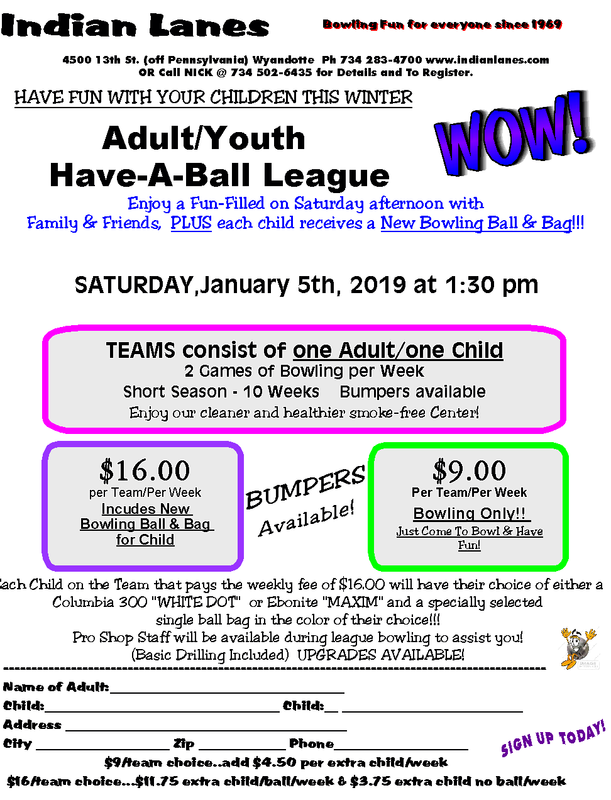 Starts Saturday, January 5, at 1:30 p.m. Teams consists of one adult and one chlid. 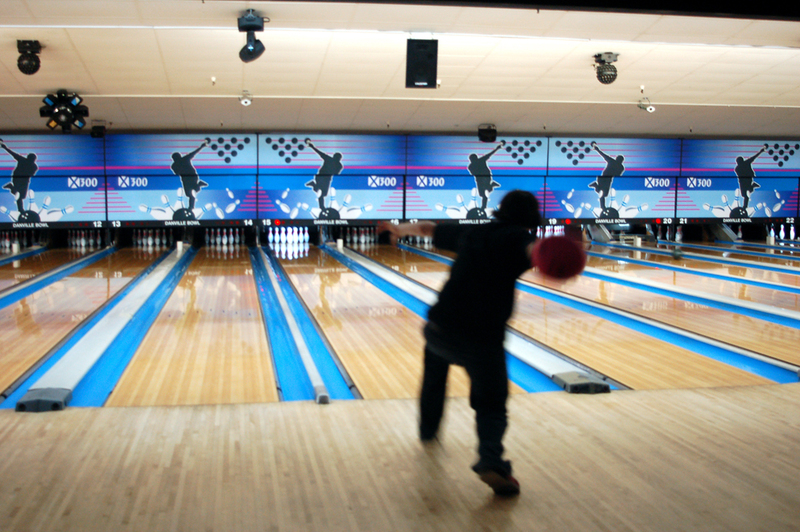 This is a short 10-week session and bumpers are available. Starts Thursday January 3, at 7:00 p.m. Teams consist of 4 members - 4 Men, 4 Women, or a Combo..
January 5th is a Free Night - League starts January 10th. Sign up be the first to receive important information about your favorite league and when it starts up for the Summer, Fall, and Winter seasons.